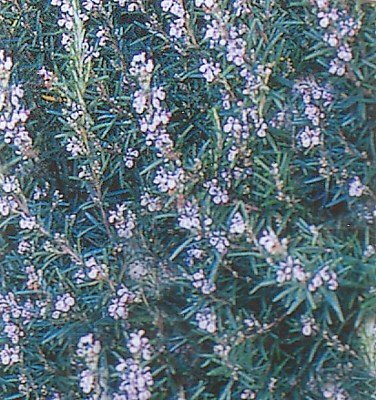 Spice Island is a vigorous, easy to grow Rosemary with thick, sturdy, dark-green leaves. It is outstanding for culinary use. It blooms in the summer and prefers full sun. 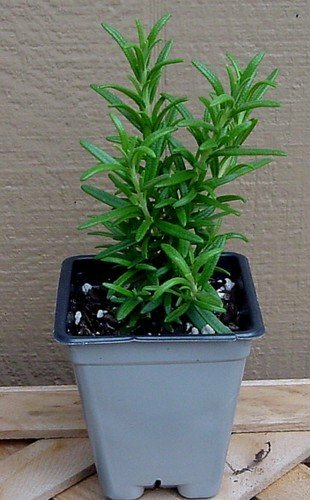 Rosemary does best with excellent drainage and can go dry between waterings. It is even considered drought tolerant! It grows 4' tall, but can be kept trimmed at any height. It is hardy to 0 degrees F. In cooler regions it can be grown as a house plant in a sunny window or as a patio plant, outside during the summer, and indoors during the winter. Great for grilling or in baked dishes. Great fo flavor meat or vegetables. Height: 24" tall Width: 24" tall Loves the sun. Deer resistant. Hardy in zones 5-10 Immediate shipping in 3" pots.